The fact that CoinMarketCap is not considering XRP escrow has become an escalating issue. The digital currency community is split into two groups. They include the people who believe CoinMarketCap is right to not include the escrowed XRP and those who believe the platform is wrong for taking the same action. 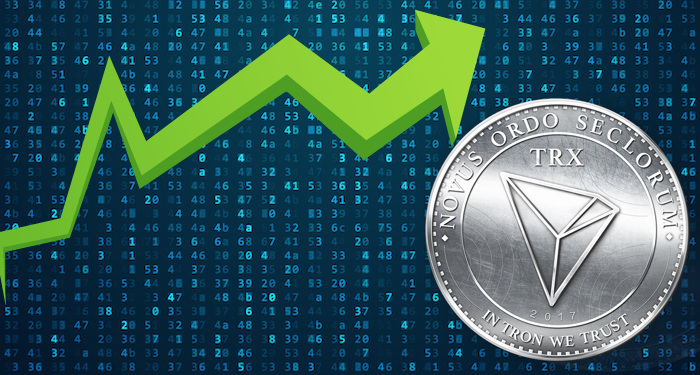 The current state of things in the space particularly the issue of XRP displacing Ethereum (ETH) from number two position among the top digital assets by market cap was the topic in the virtual currency community in recent months hence it isn’t just a momentary switch. 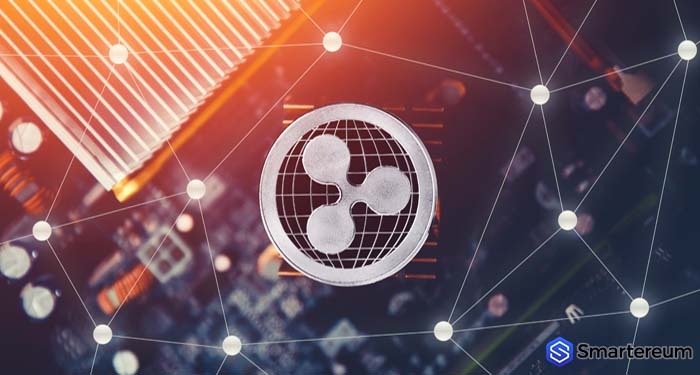 Cory Johnson, the chief marketing strategist at Ripple, tweeted to a content on a popular news network that insinuates the market capitalization wasn’t calculated correctly. 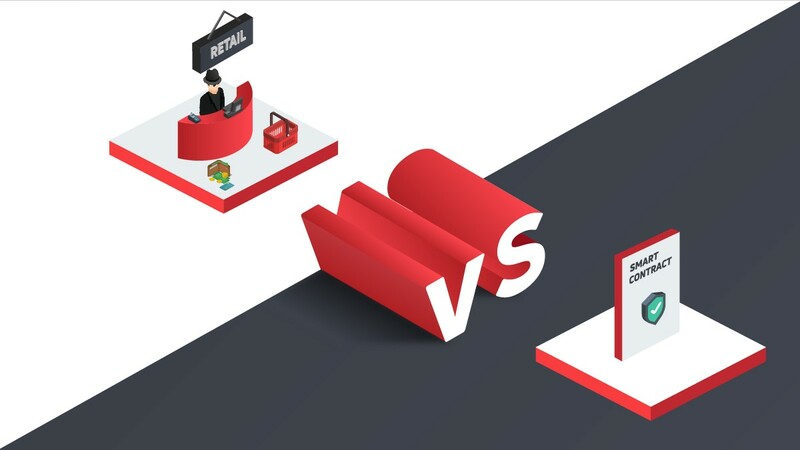 The conflict of ideas is, as a result, CoinMarketCap’s decision to consider only the circulating supply and current prices when calculating market capitalization but excluding the ones held in escrow. One part of the community is in support of CMC’s decision. For market cap calculation, CoinMarketCap uses price and circulating supply. It doesn’t consider tokens held in escrow. The second half of the community are against CMC’s decision. They insist that the definition of BTC’s market capitalization must be reduced because Craig Wright currently holds up to 1.1 million BTC tokens in an escrow known as “Tulip-Trust” which is going to be released by 2020. 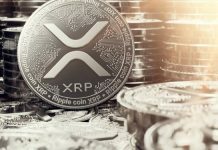 Yahoo finance website agrees with the half of the community against CMC and considers escrowed XRPs as well. 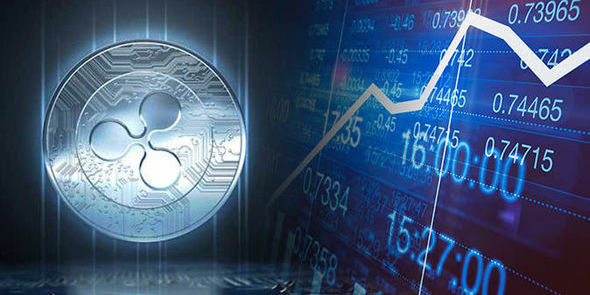 According to CMC XRP’s market cap as press time was $14.57 billion. 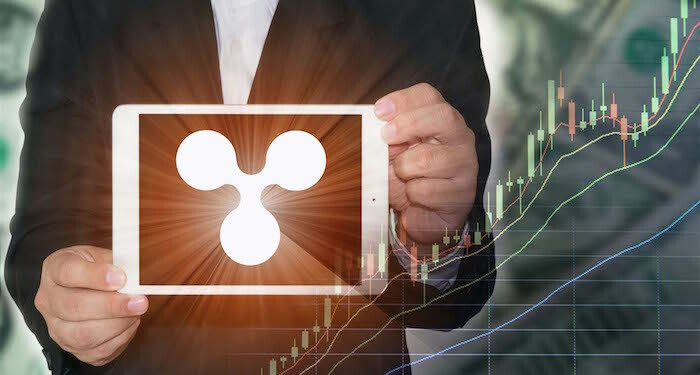 While Yahoo Finance reported XRP’s market cap was $36.17 billion at the same time while the XRP’s remained at $0.3616. 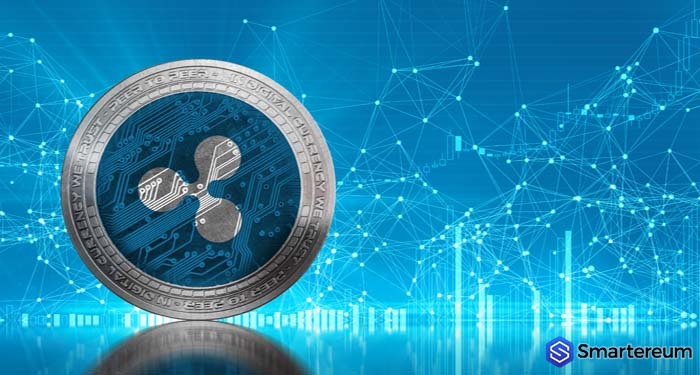 Renowned members of the XRP community such as Tiffany Hayden and Dr T didn’t support CMC’s translation of the market capitalization for XRP. Additionally, some other members of the XRP community pointed out how CoinMarketCap excluded data from Korean exchanges for their market cap calculations January this year without any prior intimation. CoinMarketCap at some point agreed with the community partially and asked an official with XRP to submit a request for a market cap update. Schwartz doesn’t have strong feelings in this regard. He believes it is difficult to determine how to exercise fairness in different cases. But it’s weird that the XRP token ends up getting penalized in multiple ways for its transparency considering the fact that many people are assuming the best about what they have no idea. Whether CoinMarketCap will listen to this public outcry and acknowledge tokens held in escrow remains to be seen. 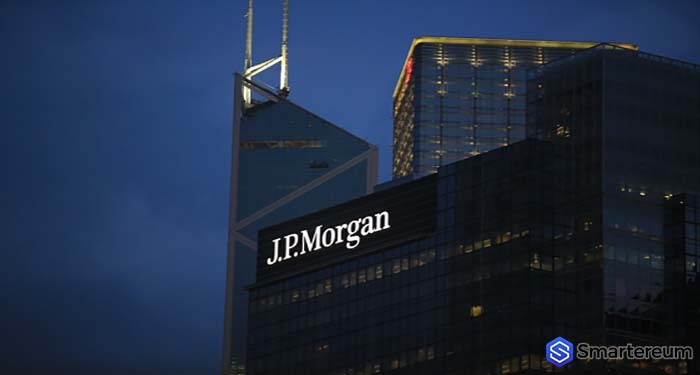 One thing that is certain is that the XRP community will always want their pound of flesh in any scenerio the situation plays out in.